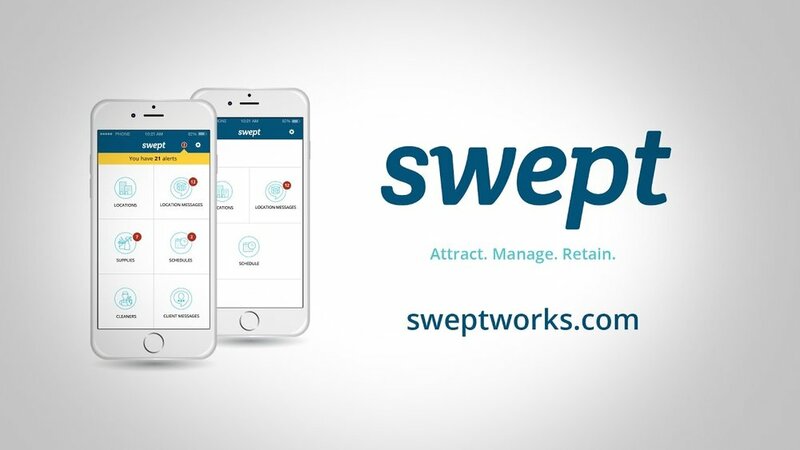 Swept software/app is the easiest way for your team to track their work and get results. Our time tracking feature is accurate, location aware and payroll ready. Recording accurate timekeeping ensures you and your customers are getting what they are paying for. Swept allows your team to sign in and out with ease. 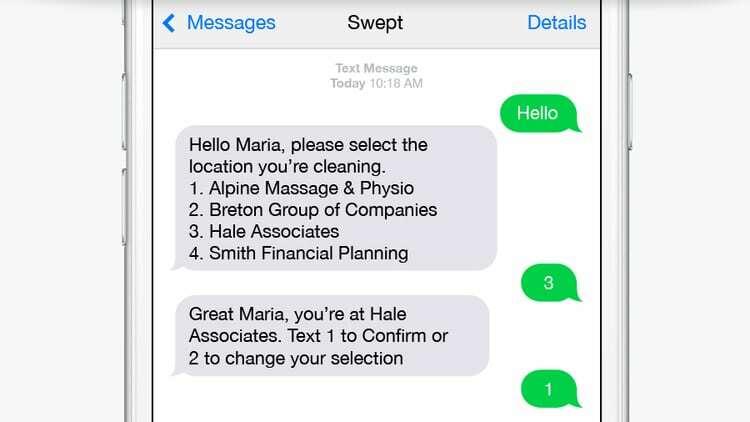 Your cleaners will have sign-in access through the mobile app, SMS, or landline (IVR) to check into any shift. It is GPS-enabled. Employee time clock and time tracking with Swept Janitorial software couldn’t be simpler. 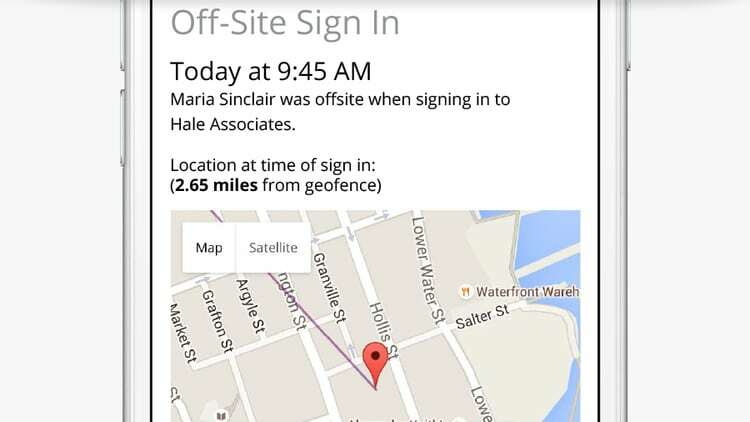 When cleaners use the mobile app or landline to sign-in you’ll know whether or not they are physically on-site. All recorded time is logged in your web-based manager dashboard. The recorded time for each cleaner is imported automatically so your team can review and approve in minutes. Approved time can be adjusted as needed and exported to your payroll system of choice. Swept is used by many companies just like yours to save time, improve communication, reduce costs, and organized the chaos. 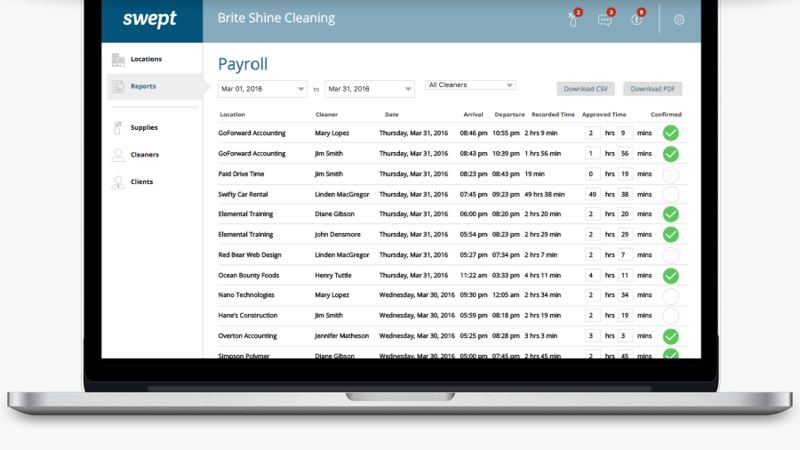 Watch our micro demo on Time Tracking to see how Swept can help your business. Go beyond basic scheduling and time tracking software. Get accurate, powerful insights into how your cleaning business is performing. Looking for Janitorial Time Tracking Software?